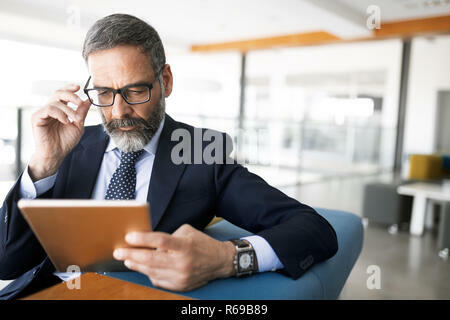 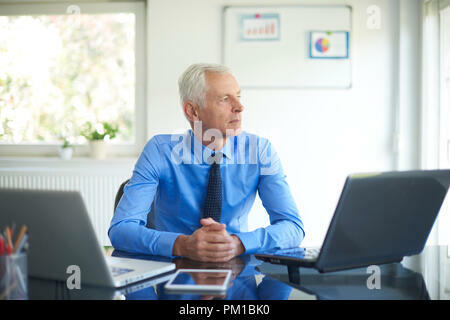 Shot of senior financial advisor businessman working on laptop while sitting at office. 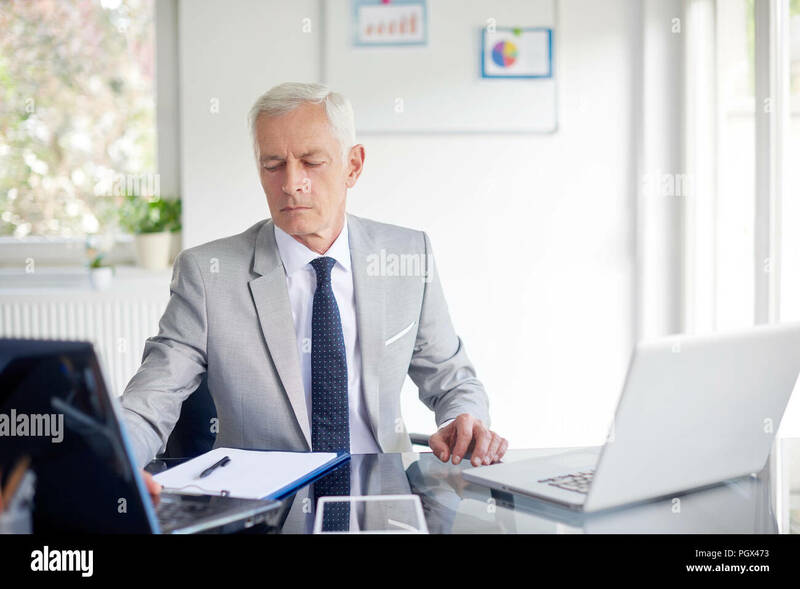 High angle shot of senior investment businessman wearing suit while sitting at office desk in front of laptop and making call. 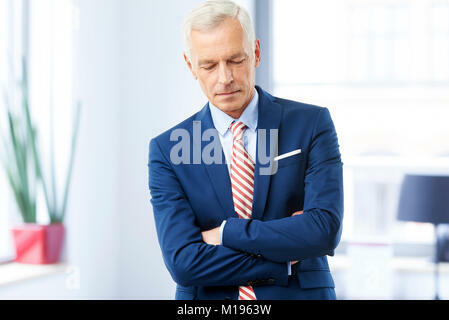 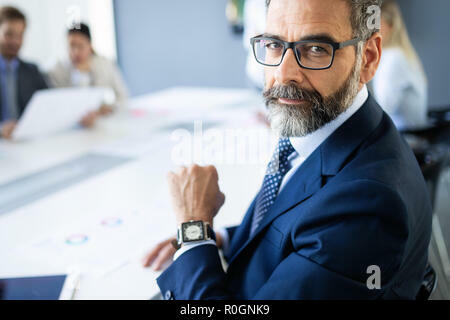 Shot of an careworn senior financial businessman standing at the office with arms crossed. 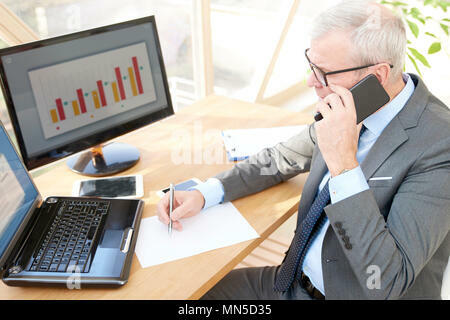 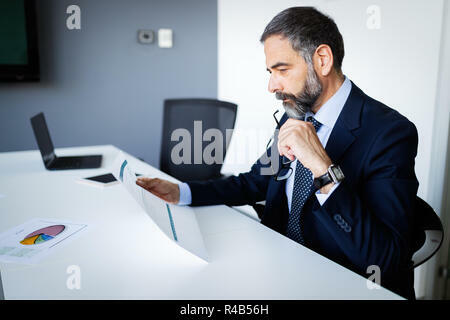 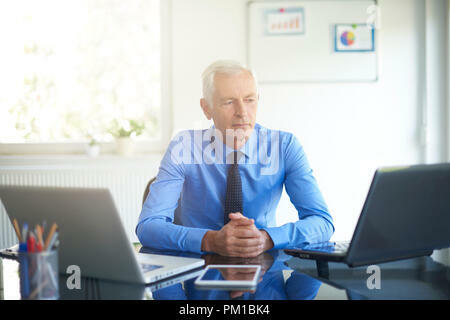 Shot of thinking financial advisor businessman working in office. 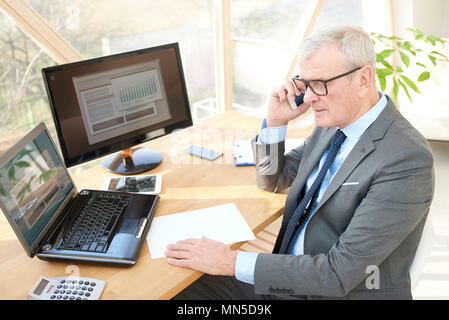 High angle shot of a senior sales man sitting at office desk in front of laptop and talking with somebody in his mobile phone. 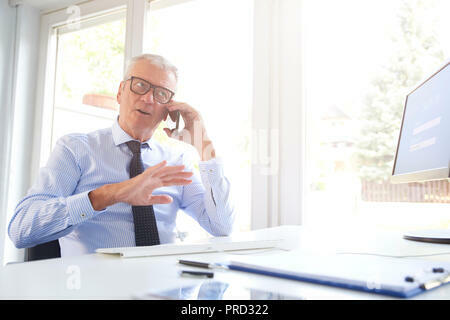 Shot of a senior financial director businessman using cell phone while talking with somebody in the office. 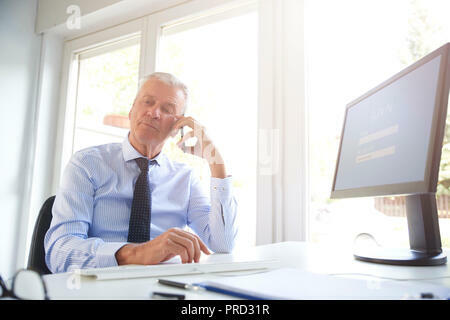 Shot of senior financial businessman looking thoughtfully while sitting at office in the offie.